» Think – Code – Experiment « . Sous ces quelques mots chargés de sens se cache un des évènements les plus attendus dans le monde de l’Open Source où décideurs, développeurs et utilisateurs se rencontrent pour former une synergie sans précèdent dans l’ère technologique que nous traversons. C’est évènement est évidement l’Open World Forum, édition 2012. C’est dans ce cadre favorable que nous organisons une série de conférences à haute valeurs ajoutées, que nous appellerons PAUG Conference Days. Au programme, plus d’une dizaine de conférences répartie sur 2 jours le tout totalement gratuit (avec panier repas) ! Pour tout savoir sur le HTML5, 2 sessions successives permettront d’entrer dans le vif du sujet. 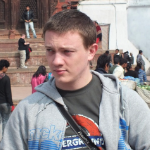 Nicolas Geoffray is a software engineer at Google working on the design and implementation of programming languages. His current cuolarent focus is on Dart, a new programming language dedicated to scalable web programming. He is making sure Dart runs on all modern browsers that people use. And runs super fast as well. Prior to joining Google he graduated from a PhD of computer science at Universite Sorbonne, Paris, working on other programming languages, and designing a unified framework for the implementation of object-oriented virtual machines. He also spent three months at the University of Illinois as a research visitor, adding type safety to the Linux kernel through runtime instrumentation and advanced compilation techniques. 2 conférences successives animées par Matt Gaunt, un Google Developer advocate, pour explorer les possibilités et fonctionnalités offertes par une box Google TV. Cette conférence sera suivie par un hackathon spécial Google TV sur 24h. Les gagnants partiront alors à Londres 15 jours plus tard pour une finale européenne. Plus d’info ici. 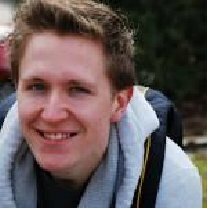 As a developer advocate at Google, Matt works with developers & partners in Europe to bring applications and content to the Google TV platform. 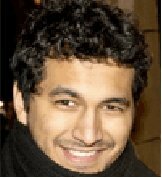 Prior to joining Google in 2012, he was a software engineer at Future Platforms, a cross-platform mobile development house. Matt earned a master’s and bachelor’s degree in computer science at the University of Bristol. What you need to know to target Google TV and covering some of the API’s which are available to you beyond vanilla Android. 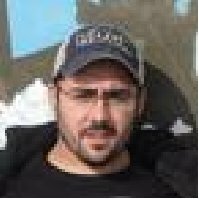 La qualité Open Source d’Android lui confère indiscutablement son dynamisme croissant, alimenté par la communauté active, notamment celle de cyanogenMod avec leur panoplie de rom. 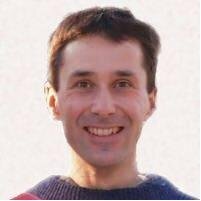 On peut également se réjouir de l’apparition doutils pour les developpeurs ainsi que des alternatives à l’émulateur Android. Voici donc ce que vous découvrirez dans cette session. 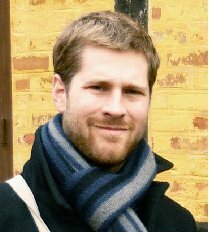 Self-taught in multiple programming languages over the last 6 years, Guillaume Lesniak has been involved in numerous closed and open-source projects in various domains related to software engineering, mobile development and game development. Passionate about technology and its evolution, he has been contributing to communities such as Ogre3D (open-source 3D engine) where he has been providing code snippets, and CyanogenMod (open-source, aftermarket distribution for Android-powered devices) where he is helping to maintain the software on multiple phones and tablets, as well as providing tools for the community on behalf of the BBQDroid team. Daniel is the CTO of Y Software, editor of AndroVM (formerly Buildroid) an Android emulator running on x86. Born as entrepreneur, he had a first success story with the creation of Arkoon Network Security (French software company on security solutions, 12M€ turnover in 2008). 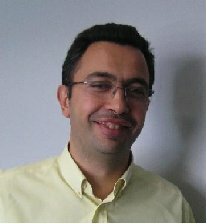 He is recognized as one of the French IT security experts. 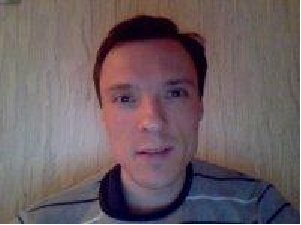 Maxime Ripard is an embedded linux engineer and a trainer at Free Electrons since a year and a half. During this period, he also developed materials for an Android internals training, and is now teaching it to various companies. He is also contributing to various embedded-related projects such as Buildroot or the Linux kernel. Sylvain occupe un poste d’ingénieur conception et développement. Il s’intéresse à Android depuis les premiers jours et aime travailler sur des concepts innovants. Il apporte son expérience sur la partie framework et application. Ses passions : les jeux vidéo à l’ancienne et la protection des requins. Eric Lafortune has worked in academia (computer graphics at K.U.Leuven, Belgium, and at Cornell University, NY) and in industry (geographic information systems). He been developing his open-source project ProGuard for 10 years. In early 2012, he has founded the start-up Saikoa to work on it professionally and expand into new areas. Paul started working with Android before the first SDK was released and never stopped studying and working with it. He first started as an open-source mobility consultant and is now an employee of GENYMOBILE. A young company specialized in mobile technologies (and the major sponsor of the PAUG). 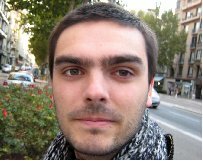 Since last year, he is a part of the developper team on the ON project, and work to deeply improve the very complete mobile adress book of Orange-Vallée. 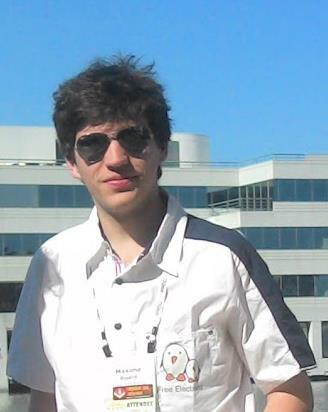 Pierre-Yves Ricau is the technical leader of the AndroidAnnotations project. He started his career as a Java / JEE consultant, and now tries to bring industry standards into Android development. 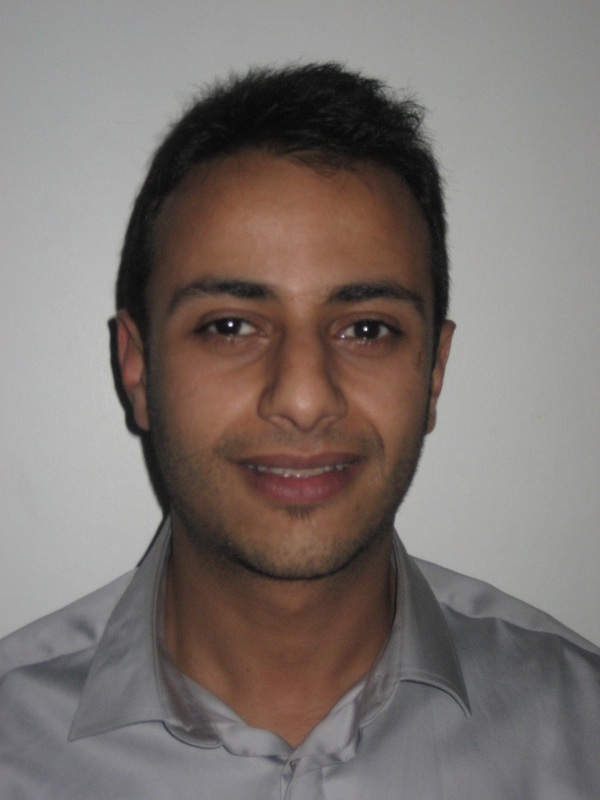 He currently works for Siine Ltd on a revolutionary Android keyboard (http://www.siine.com). 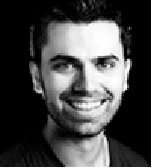 Alexandre Thomas is a JEE, Android and iOS developer at eBusiness Information and a commiter on the AndroidAnnotations project. He is also member of VuzZz team (http://vuzzz.com) who won the Global Android DevCamp Paris 2012. Abdellah has a degree in computer Engineering and embedded systems Abdellah is responsible from 2011 of the french and worldwide web community MyOpen www.myopen-legrandgroup.com) , defines the evolution and the management of the community, in order to have an ecosystem that creates value for all partecipants, so also increasing the business of Legrand. Promotes, within Legrand, social networks to get opportunities from the paradigms of open innovation, social support, social marketing, etc. L’équipe Google Cloud Platform sera également présente en force à l’OpenWorld Forum cette année avec une demi-journée le vendredi 12 octobre. Au programme, AppEngine, ComputeEngine, Storage, etc… avec les engineering managers de ces produits respectifs. Pour le programme détaillé, c’est par ici. L’Open World Forum se tiendra du 11 au 13 Octobre 2012 au coeur de Paris, dans le Centre de Conventions EUROSITES GEORGE V.
L’inscription avec votre réelle identité est nécessaire afin de vous imprimer votre badge. Pour assister à une ou toutes les conférences du PAUG Conference Days , veuillez vous inscrire ci-dessous. Enfin, ceux qui veulent participer au hackathon Google TV du 12/13 Octobre, pour tenter de partir à Londres challenger d’autres développeur 15 jours plus tard, l’inscription est ci-dessous. Pour plus d’info sur le hackaton, c’est ici. Genymobile, spécialiste des technologies mobiles et objets connectés, est la première société française à focaliser son expertise sur Android. La société propose à ces clients grands comptes tels que JCDecaux, Orange, Thales : Conseil, Développement, Création, adaptation et portage de librairies Android, sécurité, intégration de nouveaux périphériques type Lecteur NFC, ZigBee… La start up de 20 personnes connait une croissance exceptionnelle depuis sa création en 2011 et annonce un chiffre d’affaires prévisionnel de plus de 2M€. Sponsor habituel du PAUG, Genymobile n’a de cesse de s’investir dans les événements communautaires de l’Open Source et sera présent lors de l’événement pour partager son savoir-faire. La Mobilothèque : rejoignez la prochaine conférence du PAUG et repartez avec une tablette !